Civitavecchia to Tarquinia, Etruria and Tuscania Shore Excursion: Examine Architectural Marvels & Sites Popular Among Tourists in Chauffeured Limousines. Civitavecchia is a pleasant port region that is visited by tourists on a frequent basis. 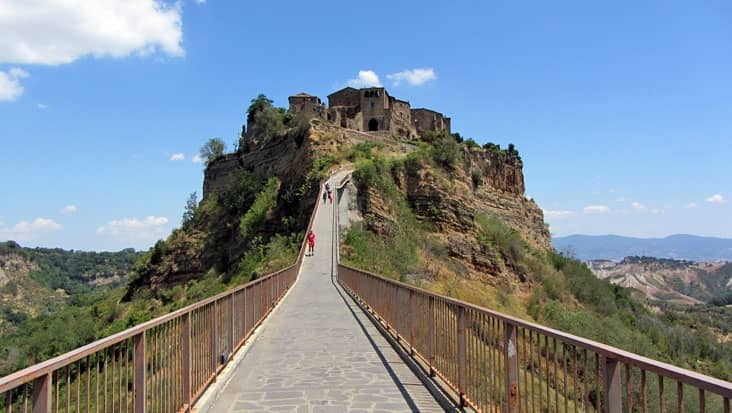 You would admire the scenic greatness of this town which is situated in the central section of Lazio. 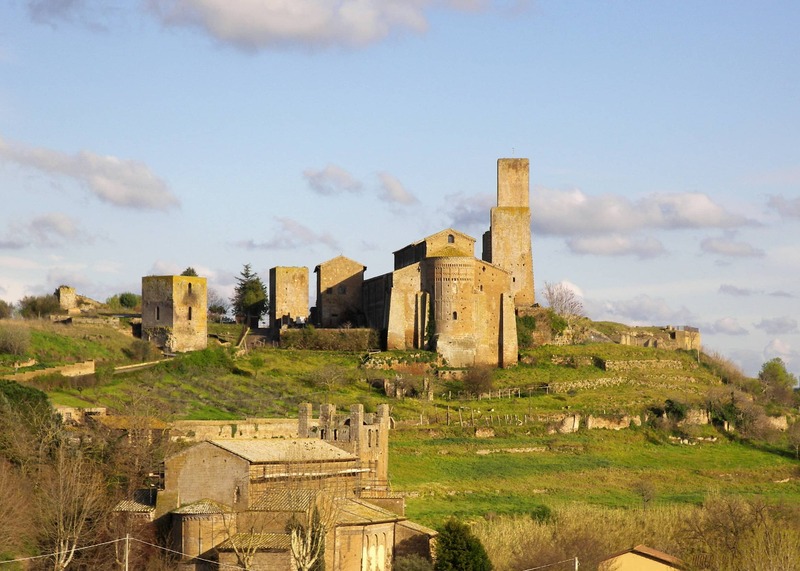 You can start a road trip from this area to explore medieval structures located in towns such as Tarquinia. Benvenuto chauffeur service is an excellent travel source which can be opted for this travel. 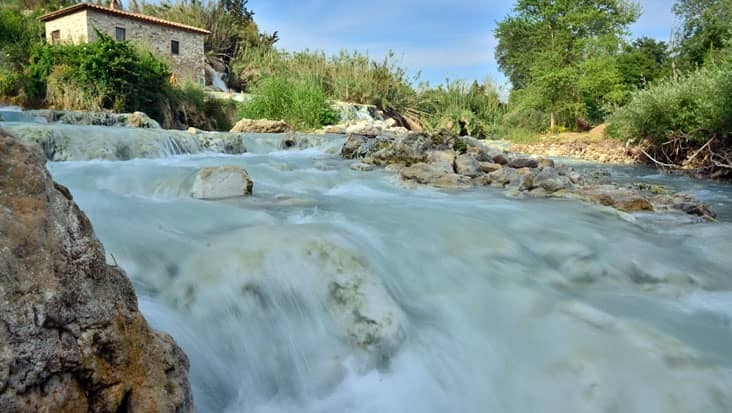 You would be safely toured during Civitavecchia to Tarquinia, Etruria and Tuscania Shore Excursion in chauffeur driven vehicles. We value our customer’s comfort and that is why we offer Mercedes sedans & minivans. You would get to visit numerous historical & cultural sites during this ride. The total trip duration is nine hours and would start in the day time. The trip would start with a drive towards the northeast direction that is naturally quite fascinating. 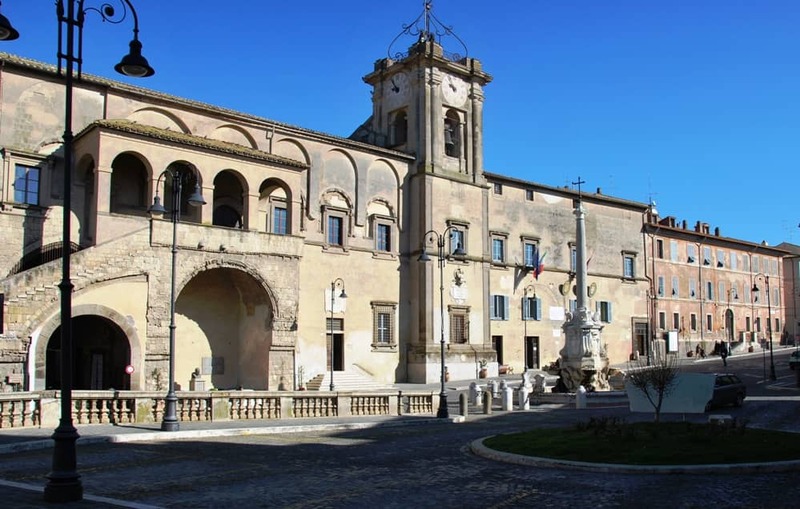 Tarquinia is known for the Etruscan museum that consists of well-preserved paintings, tombs, sarcophagi and frescoes. 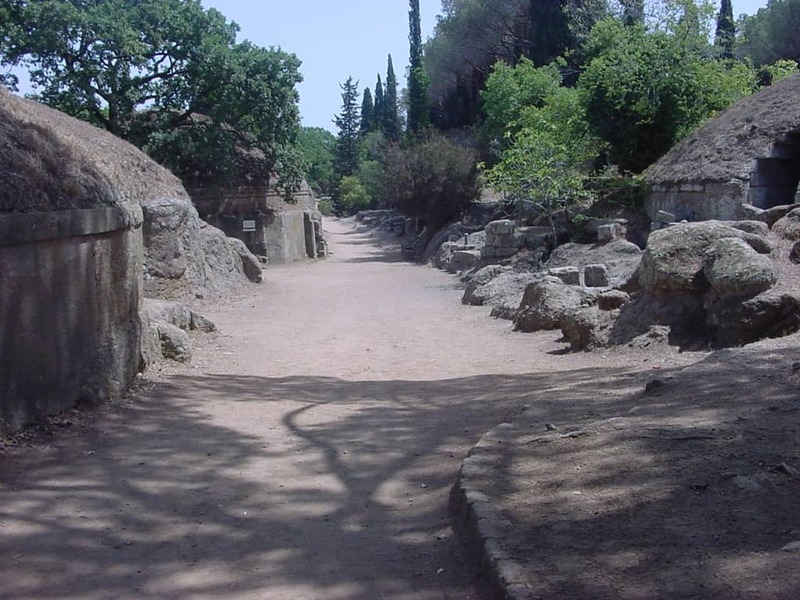 The next location is Etruria that has several archaeological sites which offer deep information about the medieval township. 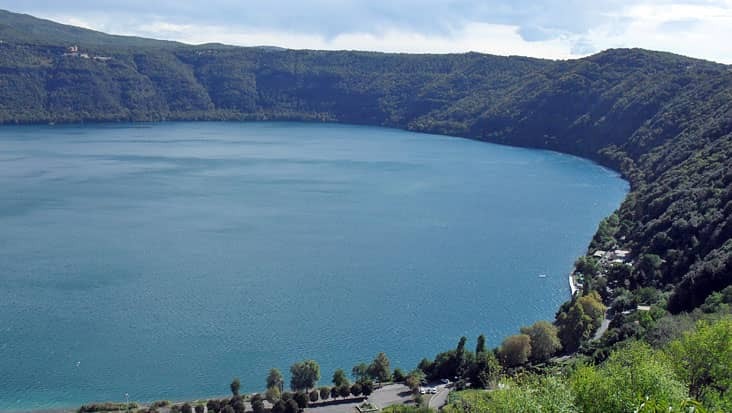 You can easily view the Marta River valley and even the Tyrrhenian Sea from this destination. Some of the popular landmarks in this area include the National Museum and Palazzo Vitelleschi that possesses Gothic-Renaissance masterpieces. The final stop during this tour is Tuscania. 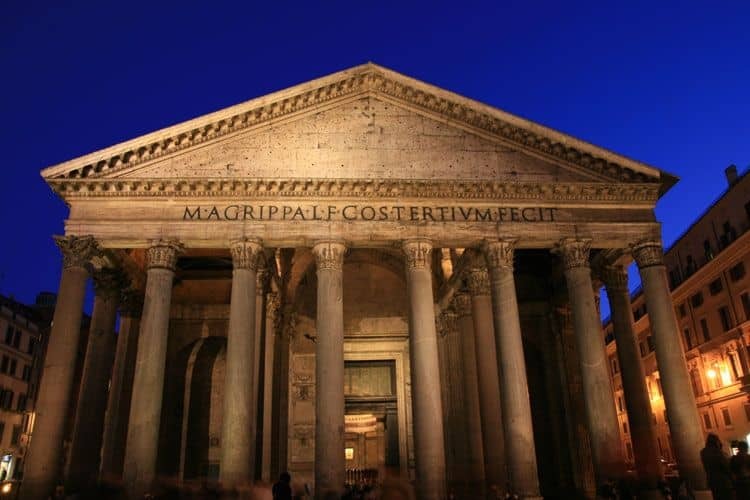 You would be toured to visit the Roman basilica of San Pietro along with various Etruscan and Roman necropolis. 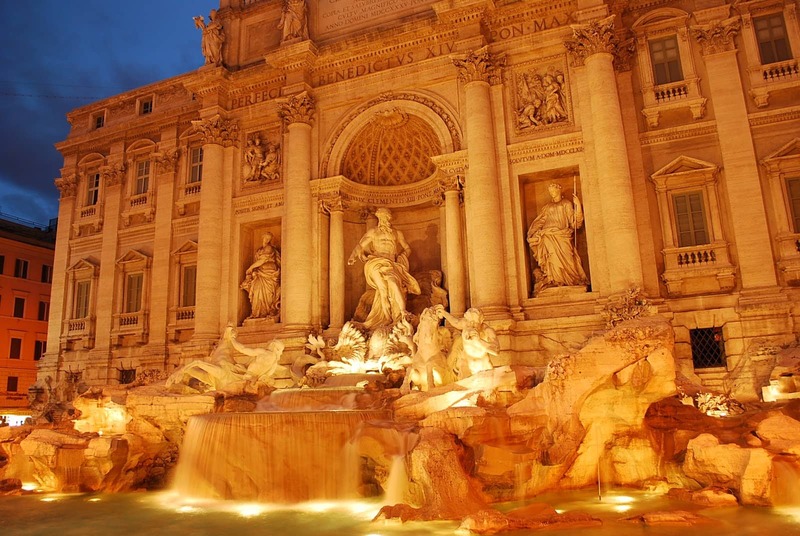 Such a tour is rare to access but Benvenuto makes it easily accessible without any hassle. 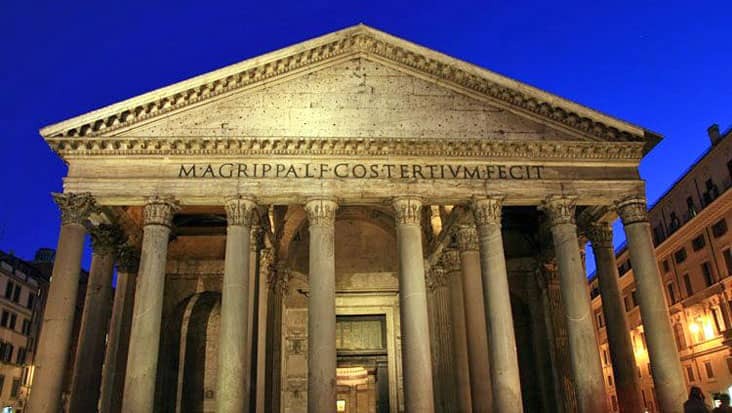 For Civitavecchia to Tuscania, Tarquinia and Etruria Shore Excursion you can trust our drivers to the fullest. You would be carefully toured to every major highlight with on-trip commentary from the driver’s side. Our English-speaking drivers can easily converse with the travelers which is a good advantage. For Civitavecchia to Etruria, Tuscania and Tarquinia Shore Excursion you can hire a sedan, minivan or a minibus. We possess vehicles that consist of GPS systems helpful for quick navigation. The total tour cost depends majorly on the ride you select for travel. Entrance tickets, tour guide charge and dining cost are not part of the main trip expense. Closed on Mondays, New Year's Day, Christmas, May 1st.